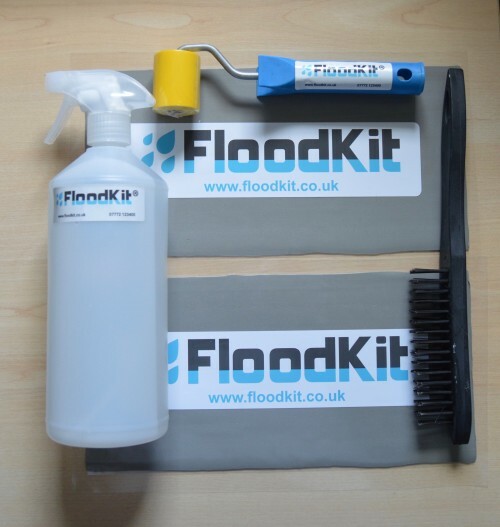 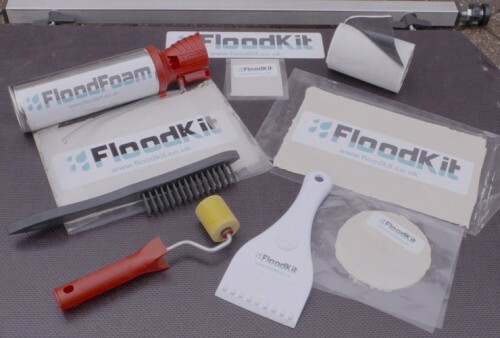 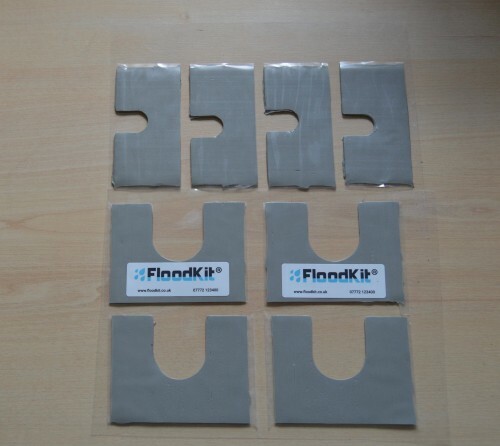 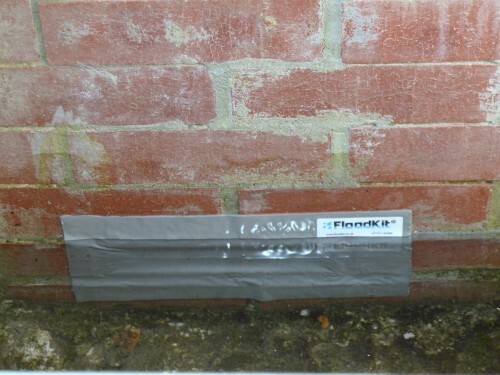 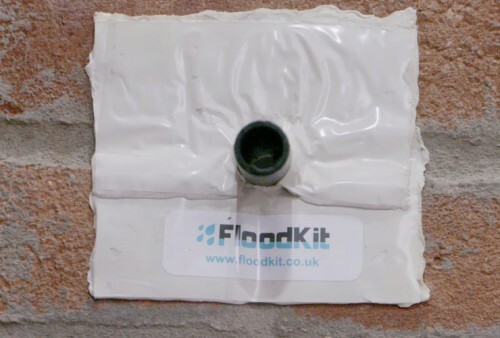 Floodkit® Shower tube is an ingenious tool for protecting a downstairs shower or bathroom from floodwater. 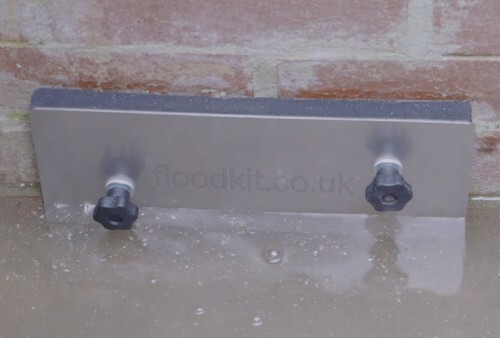 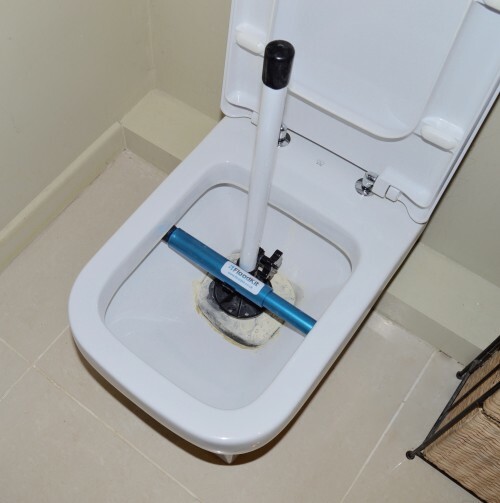 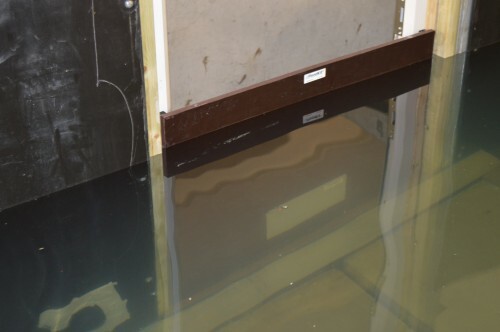 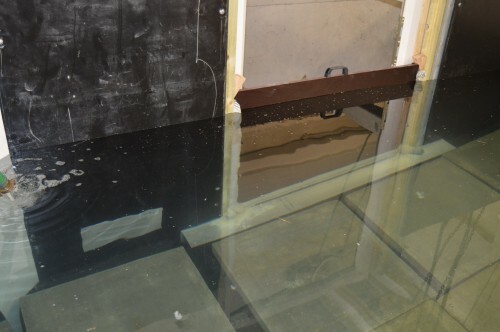 The shower tube allows floodwater to rise and fall within its body so that it it contained and does not overflow from a low level shower tray. 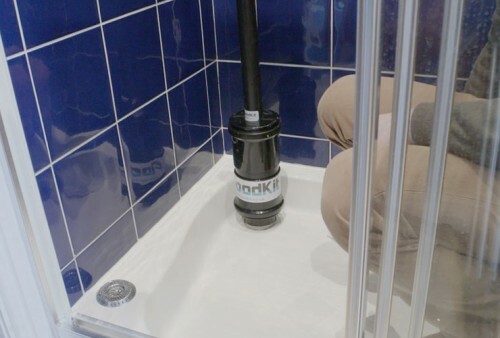 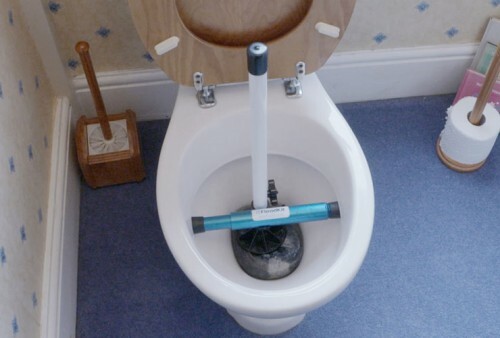 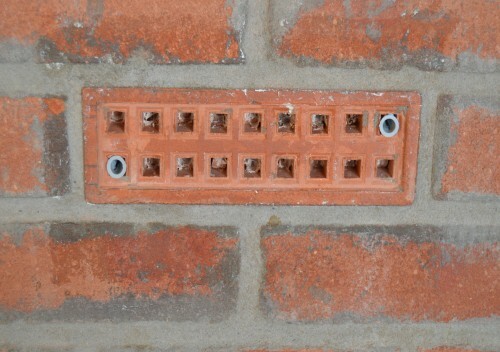 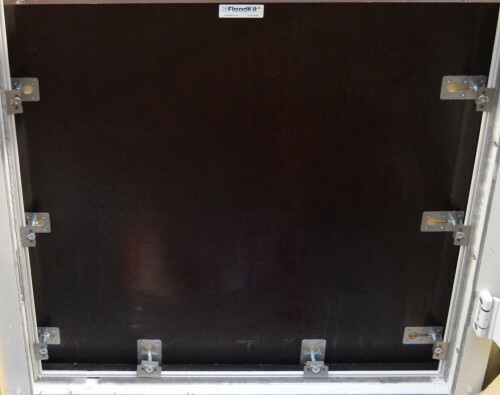 Supplied with 2 x adhesive mastic rings and cleaning wipes to allow fitting to a standard shower waste trap.